A transfer switch is a means of transferring an electrical circuit between two different power sources. 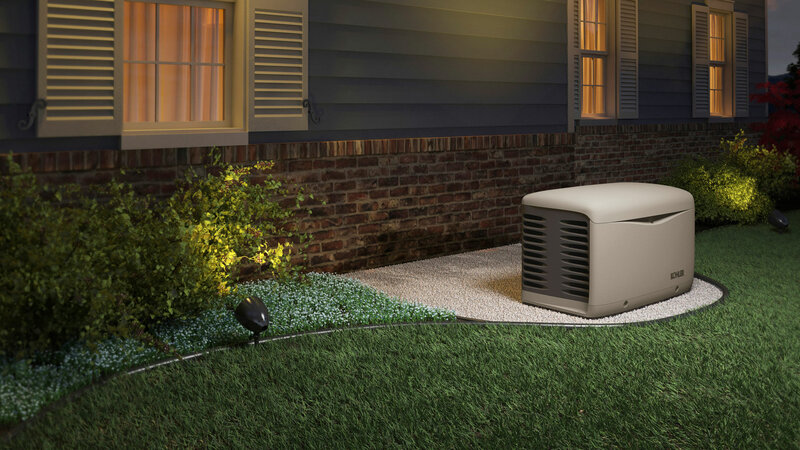 The most common use of transfer switches among our Dade customers is to switch the power load for their home to their personal generators during a blackout, and then back to the utility grid when power is restored. Some transfer switches are manually operated (Manual Transfer Switch, or MTS) which means they require someone to physically flip a switch to change power sources. Others work automatically (Automatic Transfer Switch, or ATS) by sensing when one source has lost power and switching to the backup. Manual Transfer Switches are generally used with portable standby generators that require a manual start. They must be manually turned on and off, which can be a problem if you are not at home when the power goes out. However, some of our Dade customers prefer Manual Transfer Switches because it gives them total control over how and when their generator operates. Whatever your needs, or if you are not sure which option would be best for you, come in to Dion Generator Solutions. We have the expertise to assist you in finding the backup power solution that perfectly suits your needs and circumstances, just like we have helped so many other people in Dade.